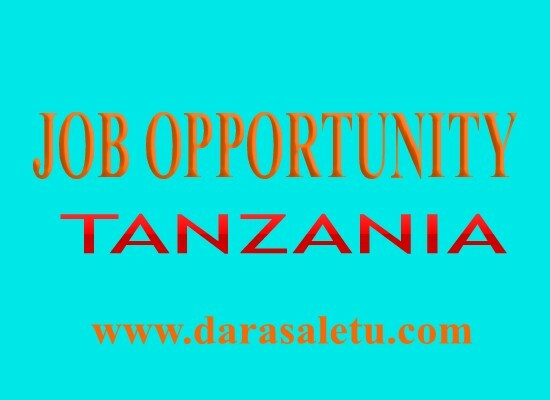 The Cereals and Other Produce Board of Tanzania (CPB) is a Government institution established through the Cereals and Other Produce Act No. 19 of 2009 to provide for promotion and development of cereals and other agricultural produce and to provide for other related matter. According to the act, the main function of the Board is to carry out commercial activities and such other activities as are necessary, advantageous or proper for the development of the cereals and other produce industry. The Headquarters is responsible for providing Branch Offices with technical and professional support, establishing standards, systems and procedures for resources management, utilization, capacity building, coordinating the Board’s technical services, 2 monitoring and evaluating the performance of field operations. All operational matters of the CPB are handled at the Branches, and that the Headquarters deals with strategic management issues. (xii) Undertake any other duties, as may be directed by the Director General. Master’s Degree either in Commerce, Economics, Agriculture Economics, Business Administration from a recognized institution or its equivalent qualifications from recognized University or Institution. Demonstrated knowledge of both local and global cereals and other produce industries is required. 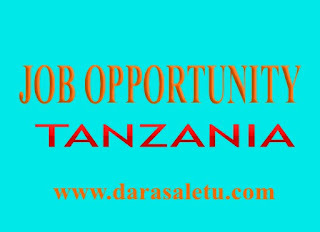 Proven track record of at least eight (8) years in a senior management position, three (3) years of which in the cereals and other produce industry or related industry performing Procurement, Storage and Marketing activities.